It’s easy to think because we focus on tech that we think that is the only thing you should ever give as a gift, but it’s just not true. We all have folks on our gift lists that couldn’t tell Windows for OS X if their life depended on it, and we want to help you find the perfect gift for those people because just as they don’t understand you, you may not understand them. For a night out on the town, no one wants to lug a big bag around with them, but you also don’t want to worry about where you set your little bag down, or occupy a hand. 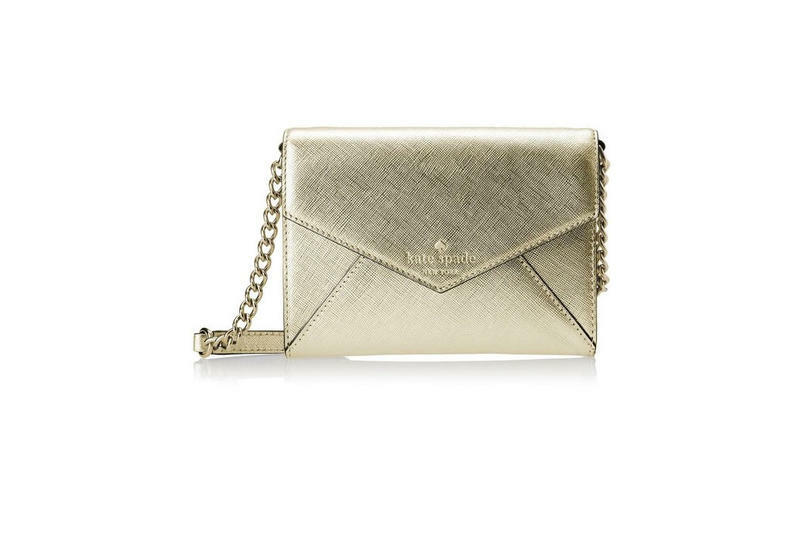 The Kate Spade Cross Body Bag is perfect as you can take just the essentials with you and sling it across so you don’t have to worry about leaving it behind. The ability to smell is one of our most powerful senses, but it’s amazing how many people ignore it. 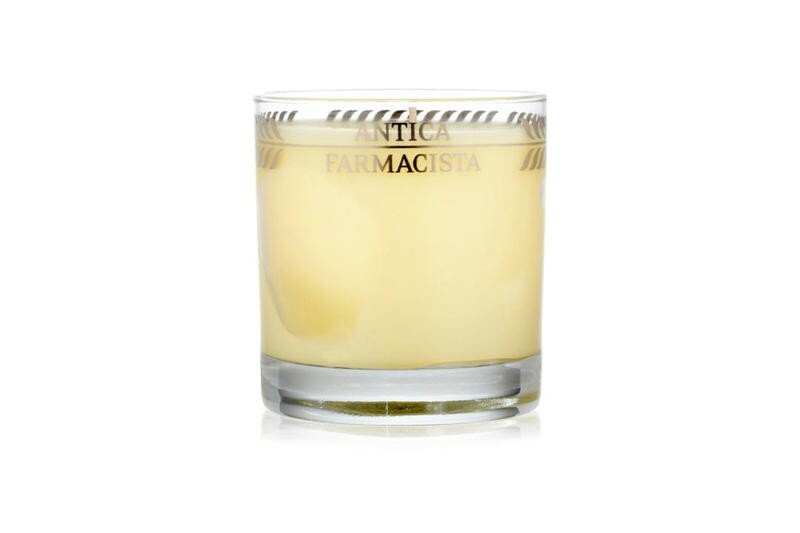 This Anita Farmacista candle combines vanilla, Mandarin of Sicily and bourbon. That’s a combination sure to get anyone’s attention. No one enjoys dry skin, but fighting it is never fun. 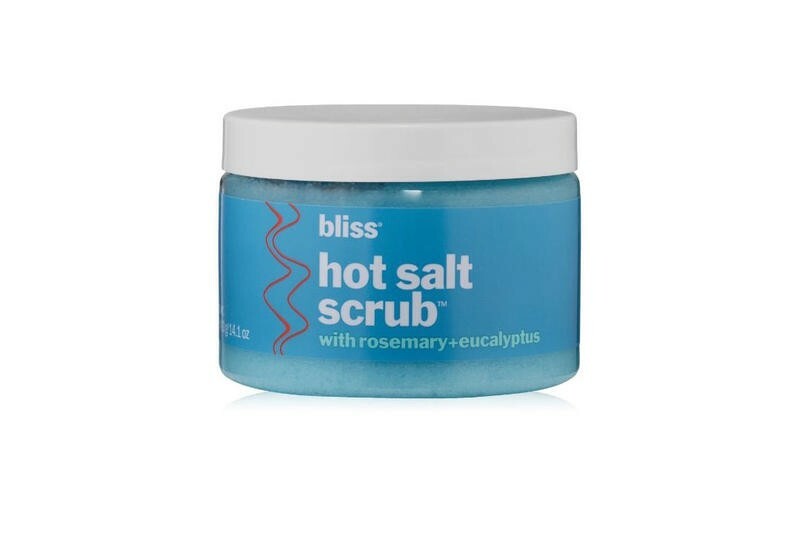 The Bliss Hot Salt Scrub will help you get rid of dry, tough skin while also exfoliating the skin thanks to its self heating formula. This perfume features hints of freesia, Centifolia rose, osmanthus and Sambac jasmine, supported by a background of patchouli. It’s the perfect fragrance for romantic or social settings. A lot of fragrances come and go, so if you have any staying power you must be a pretty good one. Daisy has been around since 2007 and features wild strawberry, violet leaves, red grapefruit gardenia, violet, jasmine musk, vanilla and white woods. While smartwatches may be all the rage right now in the tech world, there’s still nothing that beats a good old-fashioned watch. No matter how smart your device may be, there’s just something satisfying about looking at your wrist and seeing a nice watch-face. 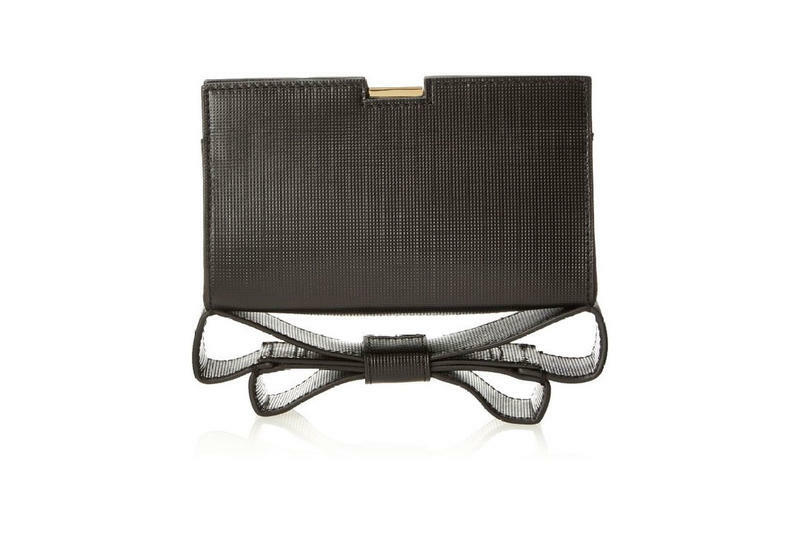 This particular clutch is designed to transition from day to evening without missing a step. So if you’re moving from work to a night out of town without time to stop by home, this is the one for you. I don’t know what it is about these gloves, but they give me a real “anime vibe” when I look at them. 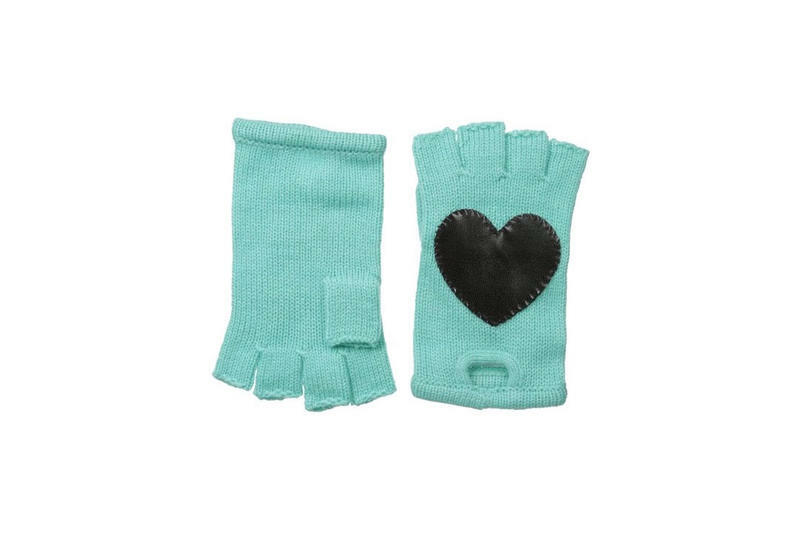 I think “driving gloves” may be a bit generous, but they are definitely cute and fun. Available in multiple colors. 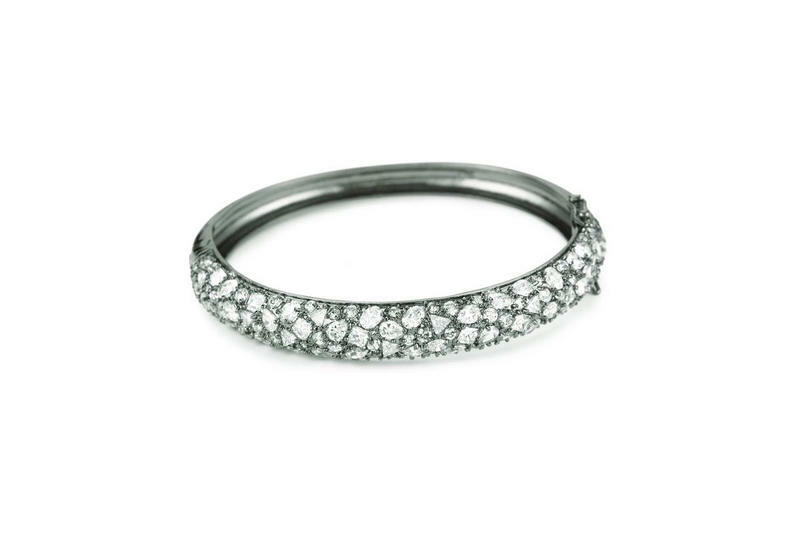 There was a time where anything made with Cubic Zirconia was laughed at, but those days seem to have really passed away now, and everyone realizes that just because they aren’t diamonds doesn’t mean they can’t be stylish. 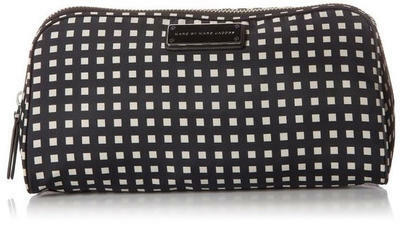 Nobody enjoys small items floating around loose in their suitcase, and that’s why you need something like the Marc Jacobs Space Check Cosmetics Bag. Simple and straightforward, what more do you need? 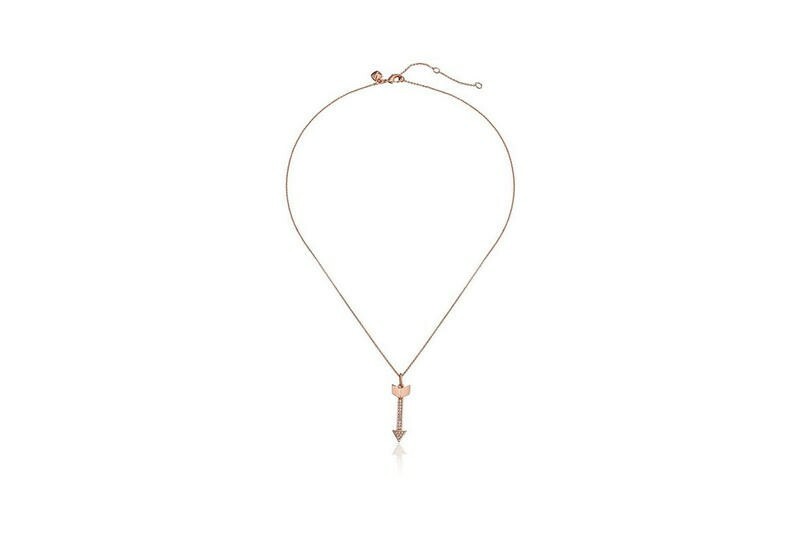 Simple, but clever, this necklace is available in both gold and rose gold, and both look stunning. 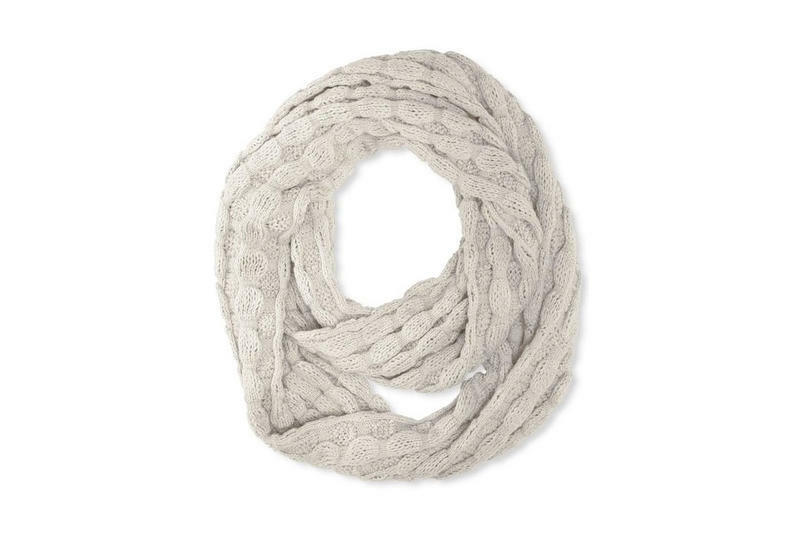 Warm, snugly and available in seven colors. 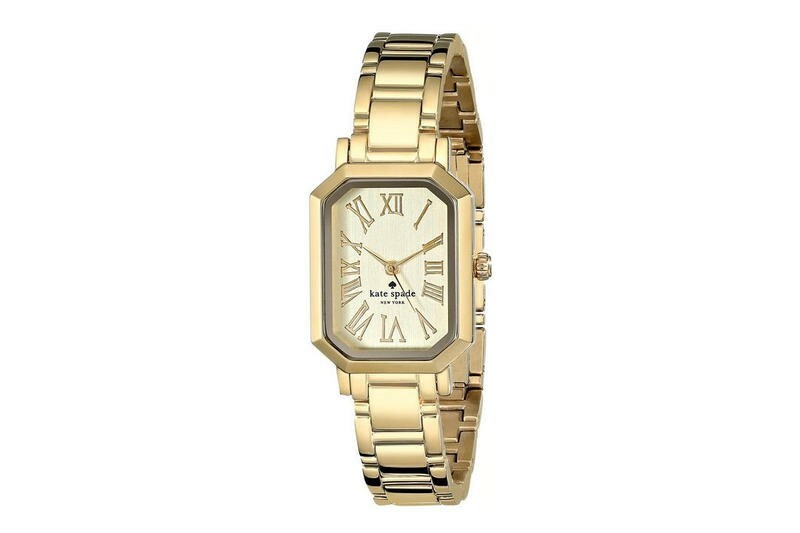 What’s not to love about this as a gift?